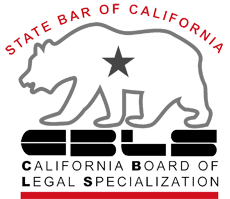 Category Archives: "Dissolution of marriage attorneys Orange CA"
How Do I Help My Children Handle Divorce? When is it the Right time for Divorce? How is a Mediation Session Run?